The April 2017 Points of Pride list is available online. 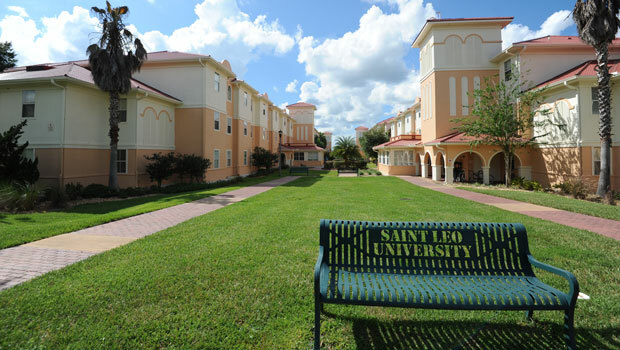 Please review and keep these details in mind when you are sharing Saint Leo information with our community. If you have questions, or if you have an item you would like to include in the next version (updated each quarter), please contact University Communications at news@saintleo.edu.